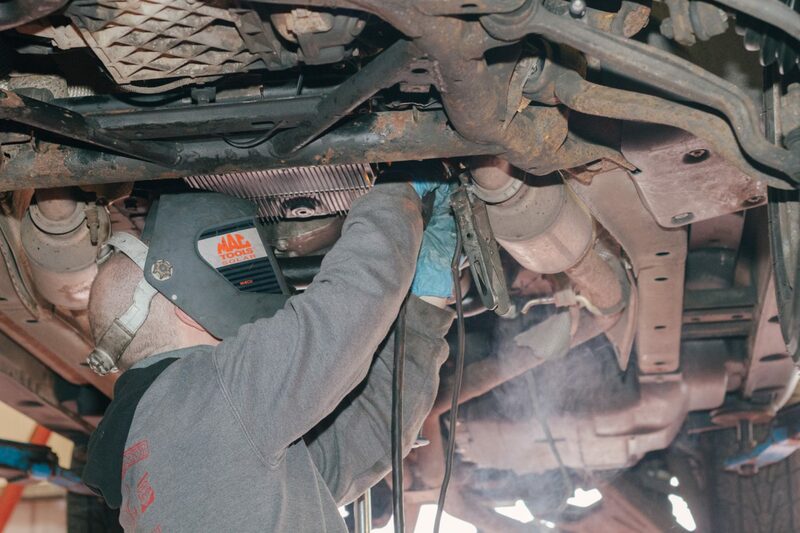 From wiper replacements to exhaust system repair, the team at Reedley Service Centre are able to carry out a wide range of general car repair and maintenance tasks at our fully equipped garage near Burnley. 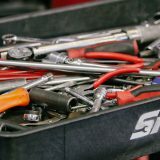 Benefiting from significant investment in workshop equipment and staff training, our technicians are able to complete work to the extremely high standard you would expect at the main dealership, but at a much lower cost. Don’t just take our word for it – read what our customers have to say. 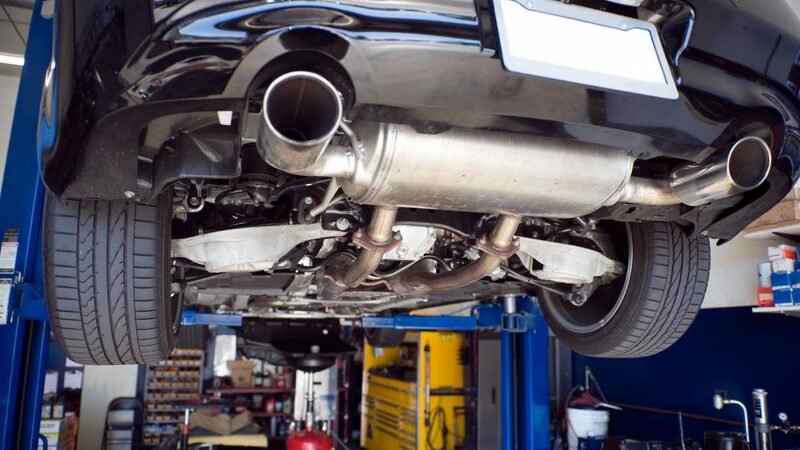 We are a VW, Audi, SEAT and Skoda (VAG) specialist servicing centre but our technicians are equipped and trained to work almost all makes and models of car or light commercial vehicle. We have decades of experience working on numerous brands and are familiar with the manufacturers’ requirements specific to certain makes and models. It would be impossible to list all of the services we offer. If you don’t see what you’re looking for please don’t hesitate to get in touch with our friendly and knowledgeable team.